Another snap from New York City. This is Broadway and 54th near Colbert Studios. 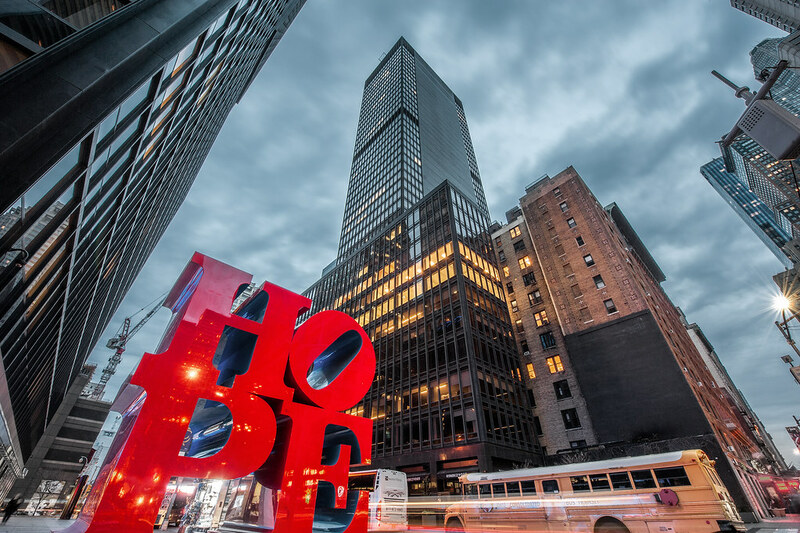 This is the "Hope" sculpture on 53rd street in New York city by artist Robert Indiana. I didn't get the chance to photograph his famous "Love" sculpture, but this is a newer work with a similar theme. The Hope sculpture by artist Robert Indiana at the corner of 53rd and 7th in Manhattan. I've always wanted to see this building in person. In photographs it seems impossibly skinny, and seeing it in person proved it possible. 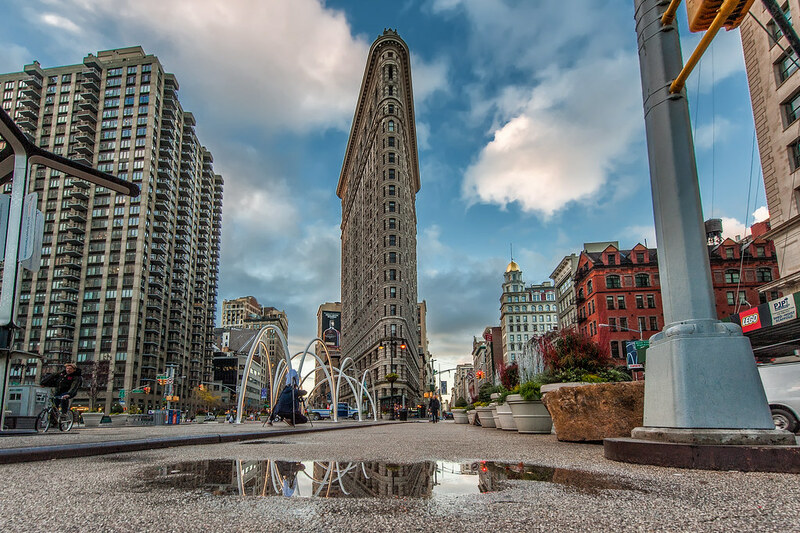 The iconic Flatiron Building in downtown Manhattan. 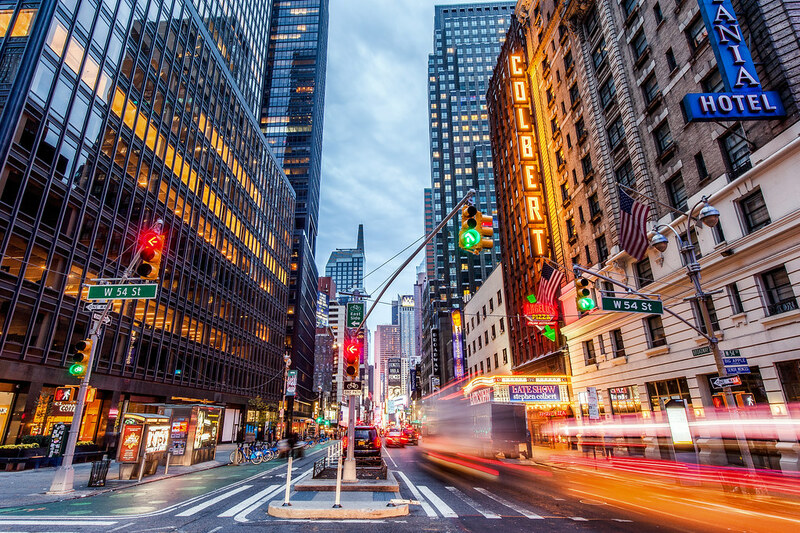 Today's shot is one from Times Square in Manhattan at Dawn. It is rare to see Times Square this empty, as this shot was taken around 6am on a Tuesday morning. 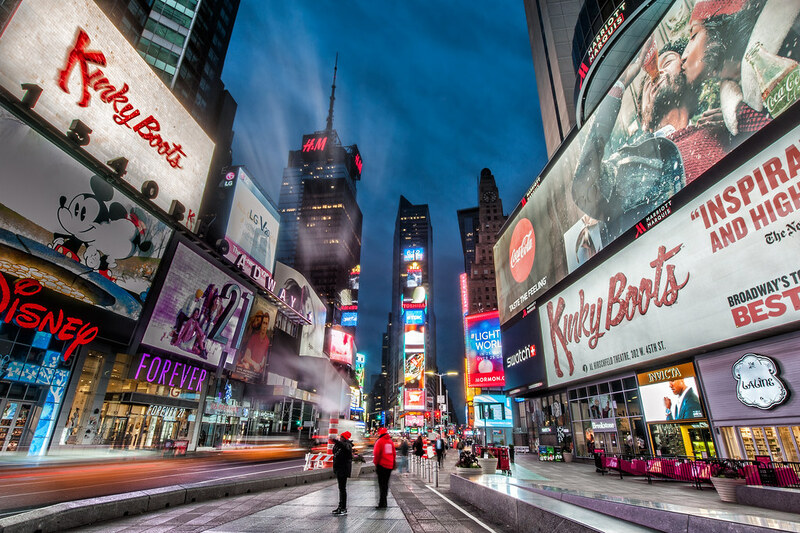 Times Square in New York City during the early morning hours. 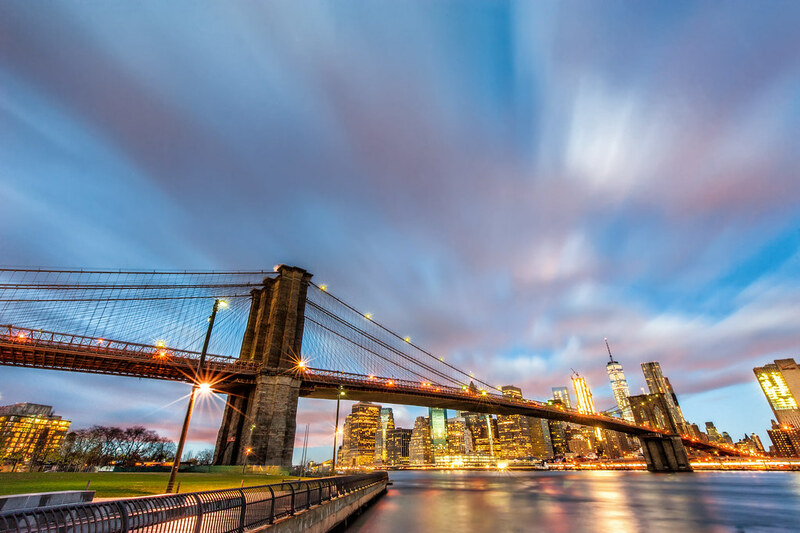 This is the Brooklyn Bridge in New York during sunrise. I just got back from a 3 day work trip in Manhattan, and was able to get a couple of photo shoots in while I was there. The trip was extremely exhausting and felt non-stop, having only a couple of waking hours in the hotel room. 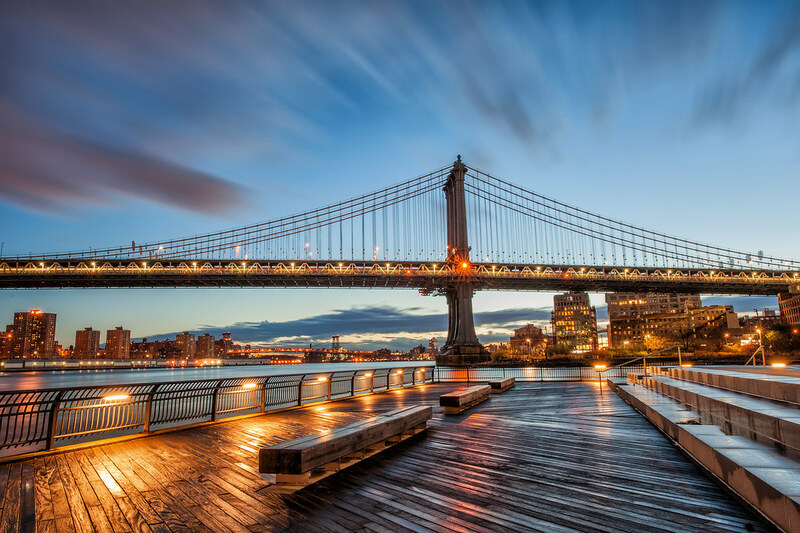 This was my first time in New York city though, and I wasn't going to pass the opportunity to get a couple of photo shoots in before leaving. This particular morning did not disappoint and the few clouds in the sky made for awesome lighting during sunrise. The Brooklyn Bridge taken during a work trip in New York city. A long distance shot of the Field Museum. 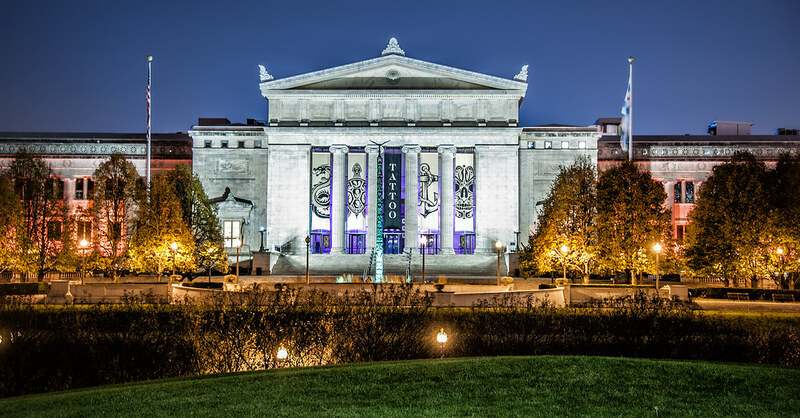 A shot of the Field Museum from nearby museum campus. The wonderful ride that his been Chicago weather for the past five or so months is finally coming to an end. In addition to a beautiful summer, we've had a remarkably warm and dry fall. In fact, the day before I took this shot the weather had got up into the seventies, however, on the morning that I took the shot, just a day later, I found myself getting pummeled with hail and snow. 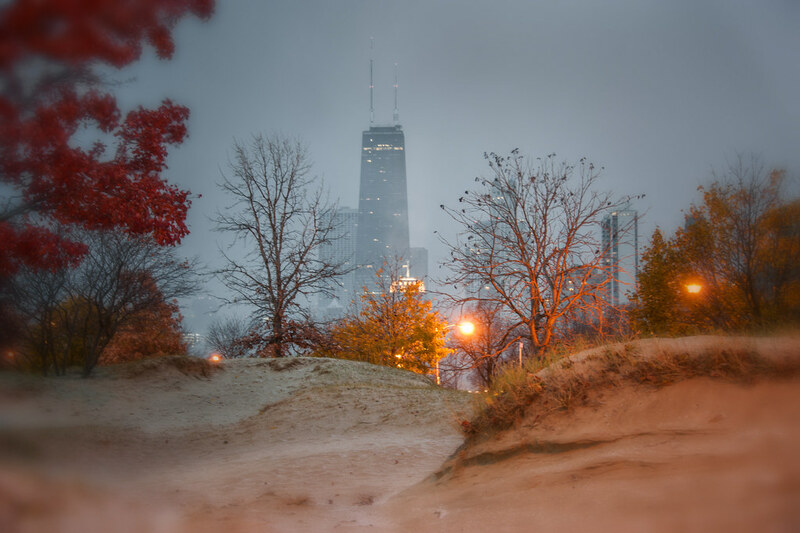 The fall colors won't be around for long, and I managed to capture the end of them here at North Ave. Beach. A cold morning at North Ave. Beach. Today's post is yet another bridge photo from Columbus. I was really drawn to this area when searching photos of Columbus, and I was not disappointed. 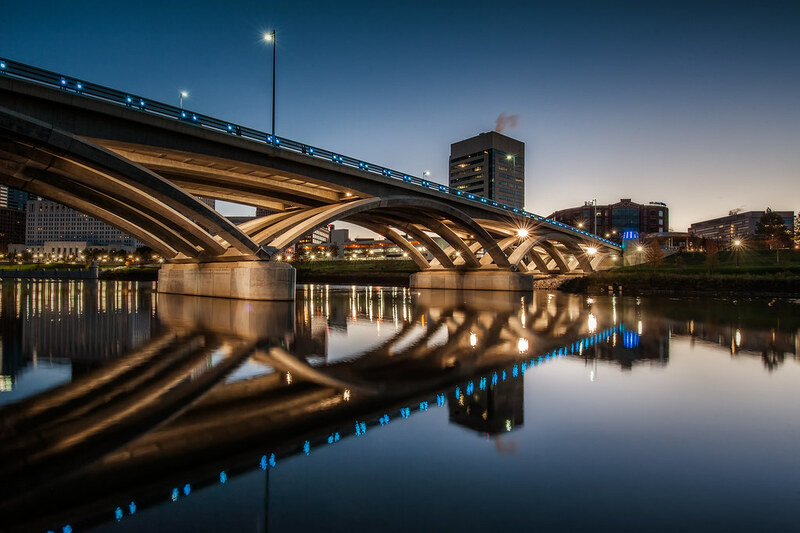 The Rich Street Bridge in Columbus, Ohio. It took some digging to discover the name of this statue which is "Habakuk" by Ewerdt Hilgemann and is a tribute to Max Ernst. 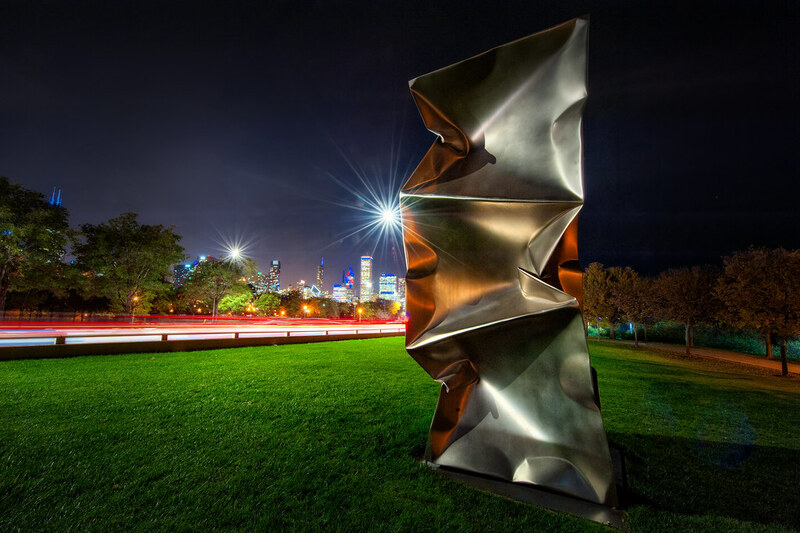 Googling "crumpled statue near lake shore drive" didn't return many results, however, I did discover the search by map feature on the Chicago Park District Website, where I was able to figure it out. The Habakuk statue near Lake Shore Drive.